Winter Whitening. 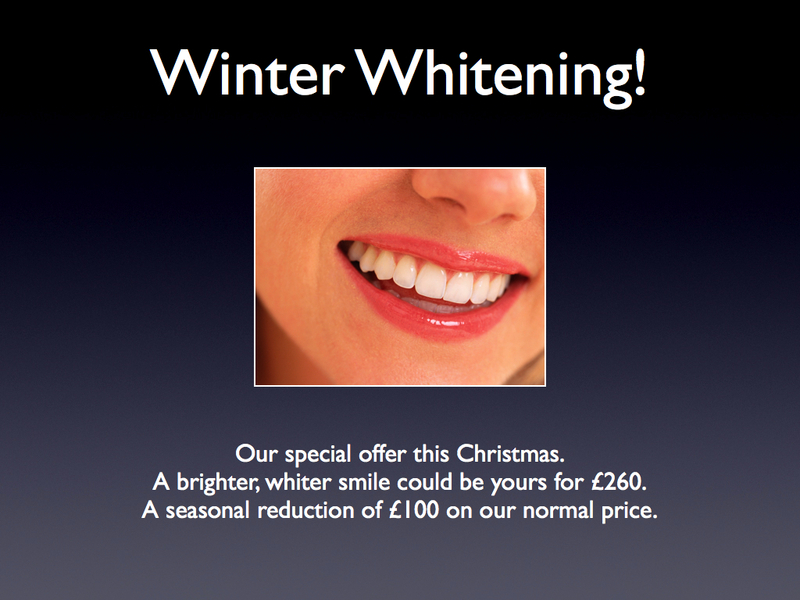 Spicer Road Dental Practice's Christmas offer for you! Would you like a whiter, brighter smile for Christmas? Everybody wants a brighter smile. Your smile is one of the first things others notice about you, it says more about you than any other feature. Every smile is unique, we will prescribe the perfect treatment for you to achieve the bright smile you desire.' Offer price £260.00 usual price £360.00 Offer open to existing patients AND non patients. Contact the Practice Reception on 01392 308 265 to arrange an appointment. Tooth whitening is a simple procedure the most commonly requested cosmetic treatment. 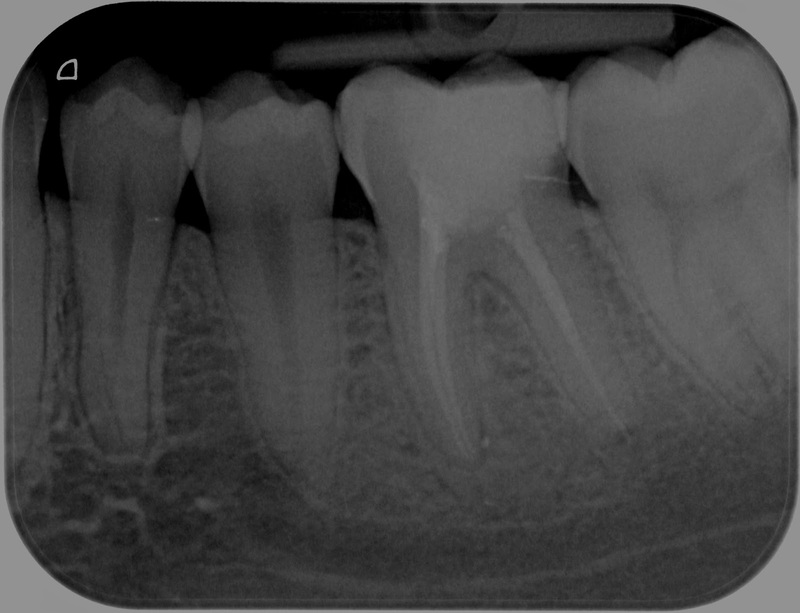 Short free assessment with dentist to discuss suitability. Tooth impressions taken to provide the patient with custom made whitening trays along with the whitening solution. Terms and Conditions. 1. Offer runs from 19th Nov to 31st Dec 2012. Appointments can be booked into Jan 2013 as long as booked within the offer period. 2. Whitening is not suitable for every patients. Short assessment with dentist is included in offer price. 3. Offer includes custom made whitening trays and 12 tubes of whitening gel. 4. Offer open to non-patients. We have more information on our website here. 21 years qualified as a dentist, how things have changed! I was thinking back on my years as a dentist and I realised in December of this year I have been qualified for 21 years. This led me to reflect on what has changed since I was a student and on what techniques and materials the profession has adopted. Ask any dentist what has been the biggest change in dentistry in the last two decades and I will bet you will a massive variety of answers. Whether it be the replacement of missing teeth with dental implants, the development of tooth coloured filling materials that can reliably bond to teeth, the increased and almost routine use of magnification by dentist for carrying out operative procedures, the development and improvement in dental ceramics that help us to beautiful and lifelike crowns, bridges and veneers or the systems that help us reliably and predictably carry out root canal treatments. For me advances that have had the biggest impact on my everyday practice are the improvements made to tooth coloured fillings and nickel titanium files that are used to carry out root canal treatments. 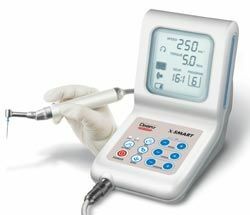 I would like to right about some the kit and gadgets that I like to use to enable me to carry out root canal treatments. 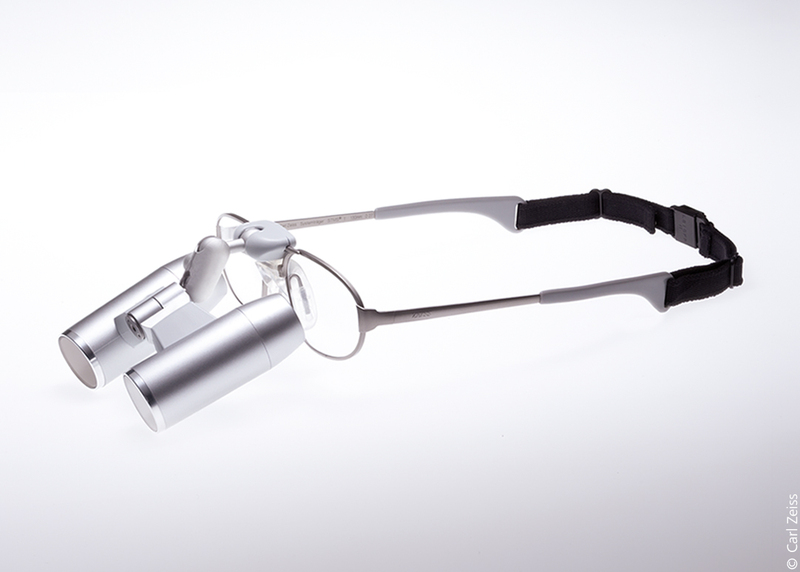 About five years ago I decided to invest in a set of loupes, I own a set of nuview loupes with 3.5x magnification and also a LED light that mounts on the frame of the loupes. The improvement in vision I get with these is amazing. 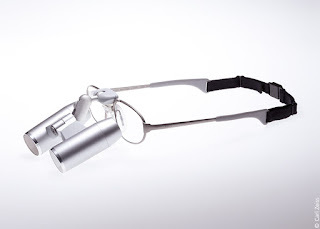 One tip if any dentists read this, if you get a set of loupes, invest in a light too, until I purchased a light I couldn't see why everybody was so enthused about loupes and extra magnification, purchasing a light vastly improved my experience with loupes. The other pieces of kit that have dramatically changed my experience in providing root canal treatments are the use of an electronic apex locator and the use of rotary endodontic files. 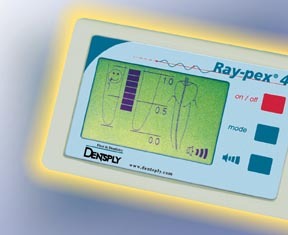 I specifically use a Raypex 4 apex locator and the Dentsply X Smart with protaper files. Using the electronic apex locator I can accurately confirm the length of a patients tooth and reduce the number of radiographs (x-rays) that I take and using the X Smart motor with rotary files I can easily prepare the tooth to receive a root filling. Using this kit I can produce results like this. The radiograph (x-ray) shown is from a real patient of mine, he present with severe pain from one of his molar teeth, using the equipment I have talked about and my skills as a dentist we have managed to save and preserve his tooth.